A Cornell University researcher will be at West Virginia University for a seminar on the effects of climate change on food supplies. 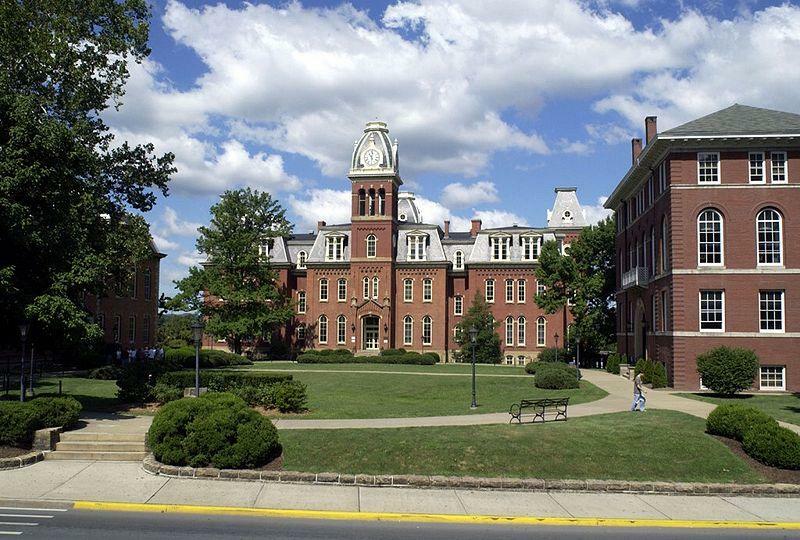 WVU says Michael Hoffmann will lead the discussion Tuesday on topics including the basics of climate change, how changing climate affects the food supply and research that leads to new solutions and practices. Hoffmann is executive director of the Cornell Institute for Climate Smart Solutions. The WVU Institute of Water Security and Science, the Davis College of Agriculture, Natural Resources and Design and the WVU Media Innovation Center are hosting the seminar, which starts at 3 p.m. It is free and open to the public.